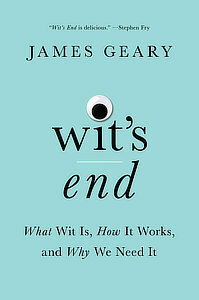 Wit is often thought of as simply being funny. But wit is more than just having a knack for snappy comebacks. Wit is the quick, instinctive intelligence that allows us to think, say or do the right thing at the right time in the right place. 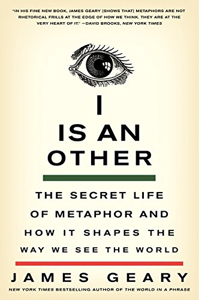 New York Times bestselling author James Geary offers a fascinating look at metaphors and their influence in every aspect of our lives, from ordinary conversation and commercial messaging to news reports and political speeches. 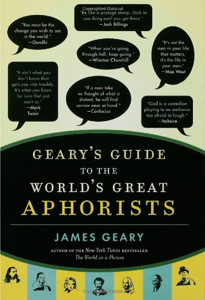 Geary's Guide is the result of a lifetime's obsession with aphorisms and a year's death-defying research in the British Library. 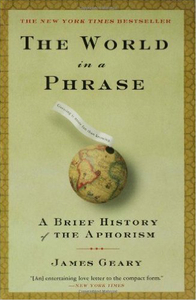 More than 350 authors from around the world, some of whom appear here in English for the first time, are brought together in this lively and thought-provoking compendium. 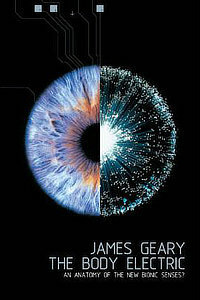 Drawing on fields as diverse as artificial intelligence and neuroscience, The Body Electric provides an exciting synthesis of the people and technology making the convergence between biology and technology possible, while addressing the psychological, social and philosophical implications of these startling developments.